SLR Boost: the myth evolves with the lightest ever short saddle. The most iconic saddle of Selle Italia, the SLR, which for years has been the reference point in terms of style, performance, comfort and lightness and which has supported great champions such as Alberto Contador and Alessandro Ballan, is renewed in an evolution capable of overcoming the most advanced frontiers in terms of lightness and performance. 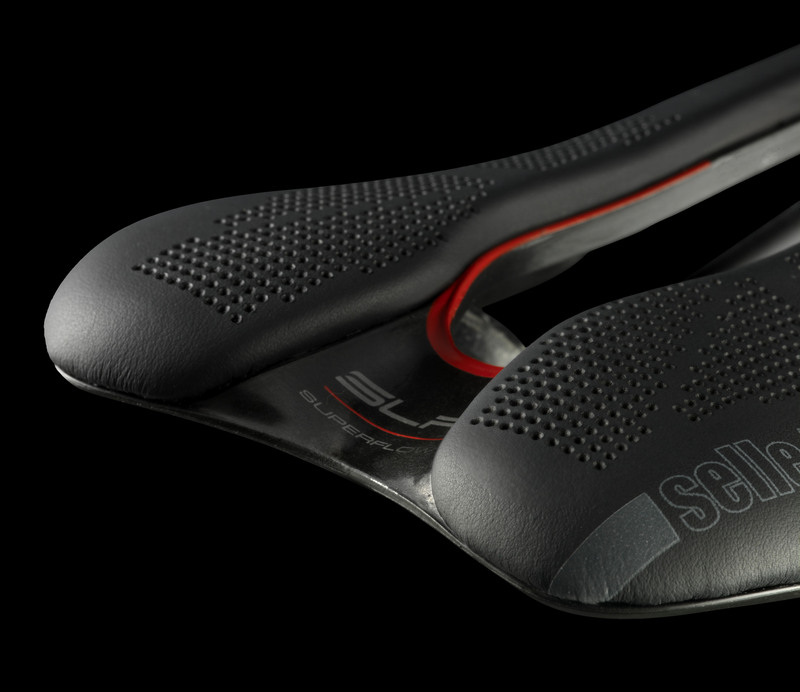 Created with the aim of consolidating its purebred racing myth, the SLR Boost of Selle Italia further reduces the length and weight of a product that has made its history. An extraordinary unicum. 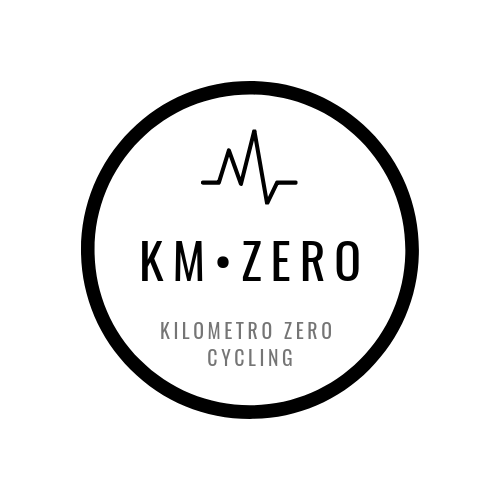 With this in mind, this new product is the lightest short saddle currently on the market and, with a compact and attractive line, reinforces the image of a model that represents the top in terms of technology and performance. Thanks to the highest quality technology and materials, at 122 grams the SLR Boost is unsurpassed for its lightness from any other short-fit saddle available. In addition, the unmistakable elegance and a length of almost 25 mm less than the traditional version of the SLR (248 mm against 275 mm), qualify this new saddle to the title of leader of the new compartment of short saddles. A refined aesthetic which combines with unparalleled comfort, thanks to its compact structure, the slight rise on the back and the micro-perforated cover that help to easily find and maintain the ideal sitting position, ensuring proper support of the ischial bones and preventing any problems from crushing. As if that were not enough, the SLR Boost has a redesigned tip that allows you to further increase the comfort in the thrust phase and to take full advantage of the features of the saddle. Moreover, the adjustments become easier, thanks to a glossy black line applied to the lower part of the body that indicates the position of the BRP (Biomechanical Reference Point), the point where the saddle reaches the width of 70 mm and from which to measure the parameters useful for the right positioning. The SLR Boost is available in 4 versions: Kit Carbonio, TI316, TMwith manganese rail and the Lady version, with TI316 rail and padding more comfortable, designed and conceived to adapt to the needs of the female audience, thanks to a greater padding in Gel, which combined with Superflow technology, ensures a unique pedaling comfort. Rail: CarboKeramic rail Ø 7×9 mm.